According to Economic Information Daily, an official newspaper in China, Professor Jin Yinghua and his team at Jinlin University used the phage display technology to make a systematic selection toward the library of human liver cancer cell cDNA, finding out 47 targets of ginsenoside Rh2 (20S-G-Rh2). 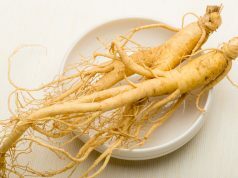 The research, led by Jin Yinghua who is a professor at the Key Laboratory of Molecular Enzymology at the Ministry of Education of Jilin University, was published in the journal Scientific Reports, aiming to validate the efficacy of ginseng via modern biological techniques. 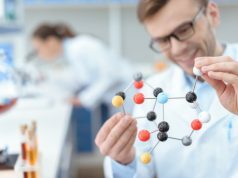 “This research made a clear illustration of the molecular mechanism of ginsenoside Rh2 (20S-G-Rh2) in inhibiting tumor growth and relieving tumor drug resistance in which Rh2 works to bind and inhibit multifunctional tumor-associated proteins Annexin A2“, said Professor Jin. 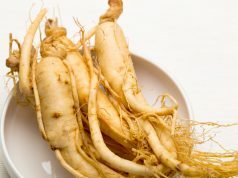 Ginseng is long reputed as “the King of Herbs” in China, which possesses many biological effects, including invigorating the spleen and lungs, activating appetite, and relaxing nerves. 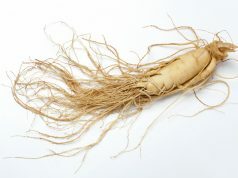 Ginsenosides are the main bioactive substances in ginseng. 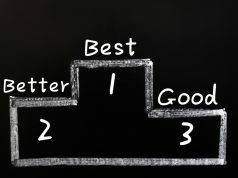 Though first separated in 1963, their human cell targets have not been confirmed yet, making it difficult to illustrate their molecular mechanism. 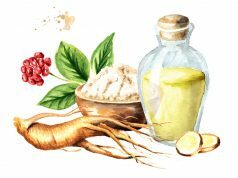 Thankfully, the discovery of human molecular targets of ginsenoside scientifically illustrated how ginseng works to prevent and intervene cancers. 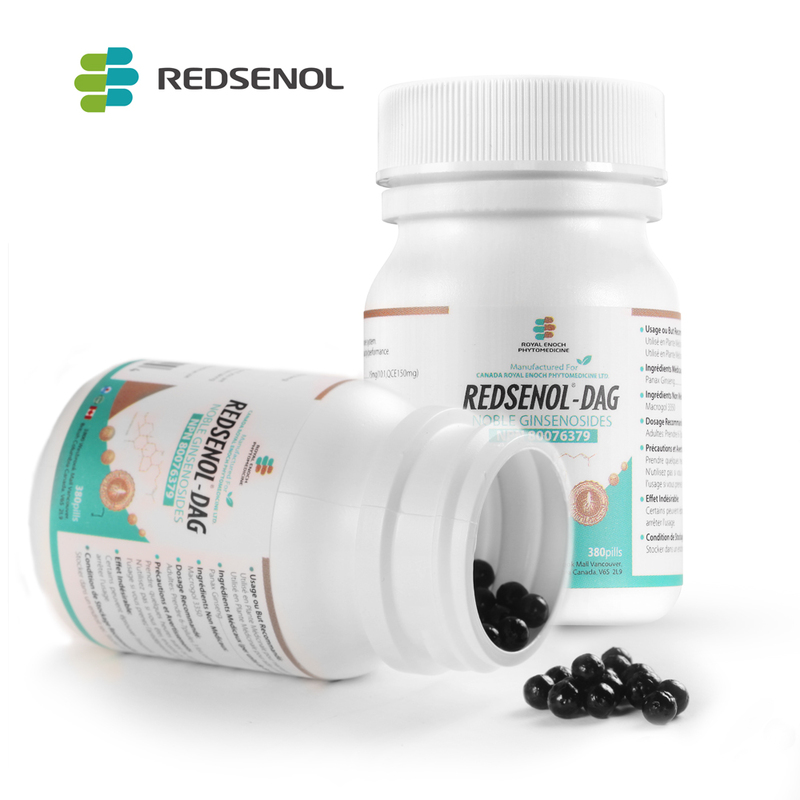 Modern biological techniques will play a more important role in discovering the mechanism of traditional Chinese medicine in the future.